Bodum Mugs - Is Convenience Too Fragile? 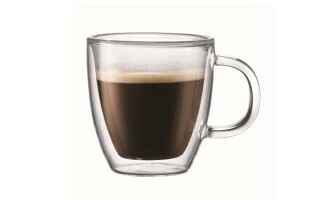 I’ve been highly satisfied with Bodum’s thermo-glasses for years, but I occasionally wondered if they’d ever make a decent thermo-glass mug with a handle. 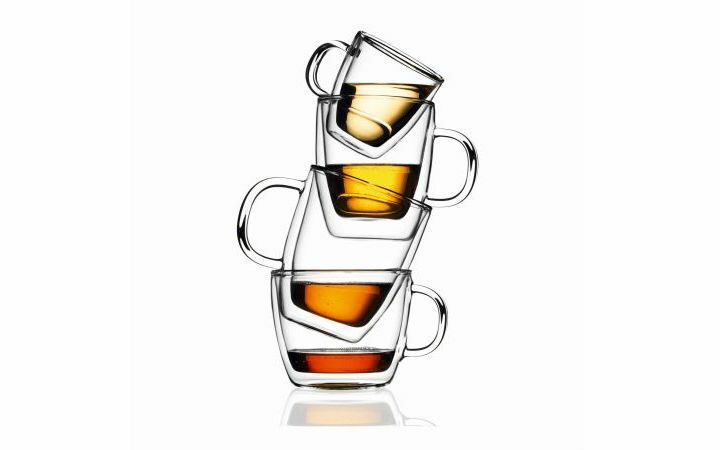 As a tea drinker I grew up with mugs – as I’m sure coffee drinkers did as well – and the Pavina glasses that I use are without handles. A commenter on my last Bodum article brought up this question again (do they do mugs with handles too? ), so I took another look on Amazon to find out. What do you know? They do! Right away, they look like a traditional mug. They’re made from borosilicate glass, which is strong and resistant to thermal shocks associated with pouring in boiling water or a smattering of ice cubes depending what you want to do with it. The look could equally be described as clean and smart or impersonal and anonymous, depending on your taste for personalising mugs. 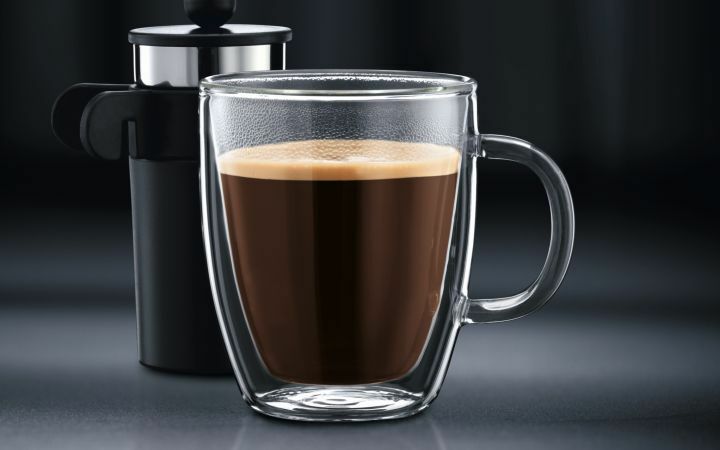 The creative among you may already be getting ideas for customising these things… either way, the standard functionality of a double walled thermo-glass is there: they keep your hot drinks hot and your cold drinks cold. There’s Canteen mugs in small and large sizes, or 0.2L (6.5oz) and 0.4L (13.5oz) if you want to be exact. I immediately feel awkward for wishing there was a 0.3L “medium” size in between… hmm. But never mind, because the Bistro style comes in 0.15L, 0.3L and 0.45L and so they have that covered! I prefer the curvier Bistro look too, it’s just… friendlier, more familiar. Bodum has a long tradition of design and excellence that is internationally recognised. Lately I see they’ve been recognised by the iF World Design Guide, a German company with a focus on acknowledging global design excellence. What they look for can basically be boiled down to “Does it look nice?” and “Does it work well?”, which is the down-to-earth approach many consumers I know will have. 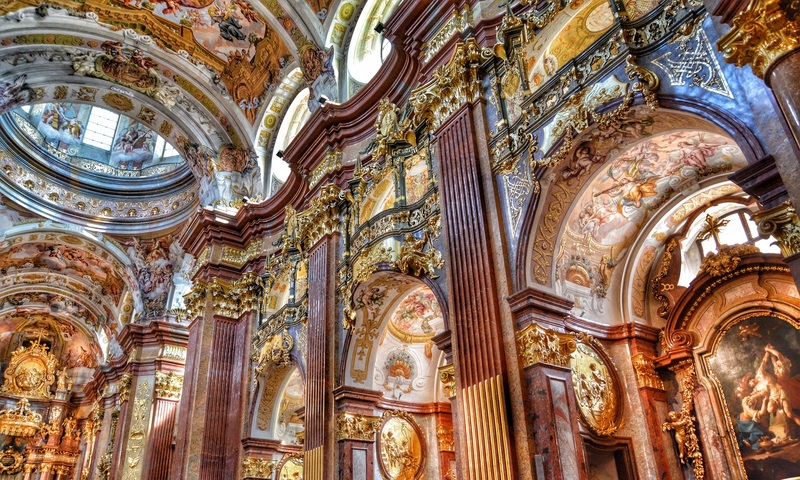 I know I do – I want stuff that works and looks nice as much as the next person. You too, right? iF awarded Bodum with awards in 2010 and 2015 for their innovation, but not for these. Hmm. No, the awards went to – among other items – their Canteen Porcelain series of coffee cups. What can I say, the Germans love their coffee! Not only that but the porcelain cups are getting good reviews on Amazon… maybe I should look into these later. For now, back to the glass mugs. Initially impressed, I hit the review section to see how people like them. I did this for the Pavina glasses too, even though I know those ones are great because I not only own them, but I use them every day. But what about these ones? 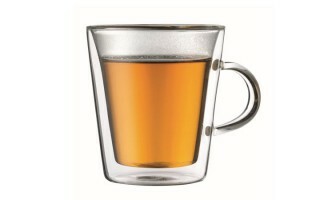 Well, a lot more people were talking about the fragility issues with having a hollow glass mug. If you think about a traditional ceramic mug, when the handle is put on there’s a solid wall to support it. It’s strong, but the downside is that it lets the heat escape more easily and so your hot tea or coffee gets cold faster. The double walled thermo-glass is hollow to insulate your drink, keeping it hot, but there’s not a lot of material there to support the handle. Even though Bodum glasses are made with borosilicate glass, which is very strong, it’s still a bit on the fragile side. Let’s be honest, if you’re really careful with your glassware then they’ll last and if not they’ll break. That’s true for any glassware. It’s glass! So whether or not these things are right for you comes down to how hardy you need them to be. I can certainly tell you that the glass Pavina glasses that I use don’t have a handle to break off and are pretty tough unless you drop them, and my first lasted me 2 years. The glass Cantina and Bistro mugs are probably fine for computer work and around the house, just maybe not for a building site or with young kids around. Choosing your drinking vessel is a personal matter and we spend a lot of time with our favourites. Honestly, I’m going to be sticking to my trusty Pavina glass, but maybe you’ve fallen in love with the idea of a mug that doesn’t let your drink go cold but also doesn’t need to sacrifice the handle to do it. Where can you buy them? I order Bodum products from Amazon.co.uk and have the items shipped internationally to my door. It’s that easy. It won’t be any problem for you either. Probably. I mean if you live on the peak of a mountain or in Antarctica then okay, but for most of us it’s click-click-done. So there you have it. I’d be really interested in comments from people who have these mugs and love them, or hate them as the case may be, and invite you to post a comment in the section below. Personally I love the Bodum Pavina products I own and rate the company and their design ideals highly, so I don’t hesitate to recommend picking some up and trying them out. And now it’s time for me to get another refill! Purchases made through the above links support Pocket Myriad! Your custom is highly appreciated and it helps me to bring you content that I hope you will trust and enjoy. Thank you. Pocket Myriad is a participant in the Amazon EU Associates Programme, an affiliate advertising programme designed to provide a means for sites to earn advertising fees by advertising and linking to Amazon.co.uk. wowwwwwwww. I really didntÂ´know there was such a world out there about MUGS! maybe because Im not a big Tea or coffee drinker, but I do like their style!! So thanks for that interesting review with all your videos and being so precise on the items and where to get them. I may go around AMazon and check it out. Nice work nice post! have a great day. I know right? I have to wonder how they even came up with the idea and how much skill it takes to make them by hand like that. Well, I’m just happy to drink out of them I guess! You’re welcome for all the links and stuff. I really enjoyed your review of these mugs! I like them and agree with you that the Bistro are nicer looking. I love the fact that they keep your drinks hot and you don’t have to worry about rings on your table! 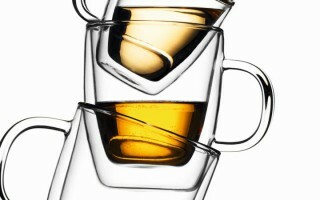 I do like a mug with a handle, but the Pavina glasses are very nice too! I can see myself getting some of each. They would be perfect on a patio on a beautiful summer day or around the campfire at night. I think they would make a really nice gift too! I’ll remember your site and come back! Always a pleasure to help. 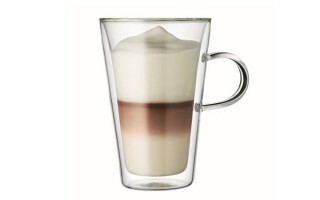 I’ve been using Bodum’s glassware for a couple of years and I like them, hence why I got curious by what else they made. I’m sure you’ll come to like them as much as I do. So far this winter I’ve been on the hot drinks (read: tea! ), but you’re right about summer. 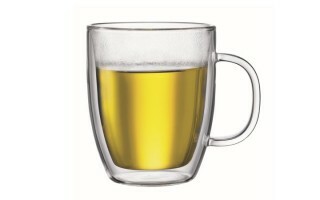 Come the hot weather I’ve got some of these glasses that are perfect for a cold Belgian beer! I have a favorite mug myself. It is redish brown on the outside and the inside is pitch black. There is a story behind these mugs (I have 2 of them) that would likely take more room than what I have to write here. Sounds like your mugs have been on some adventures with you then! Thanks for the story and dropping by. Previous PostPrevious Guild Wars 2: Is Bubbles the Next Dragon?